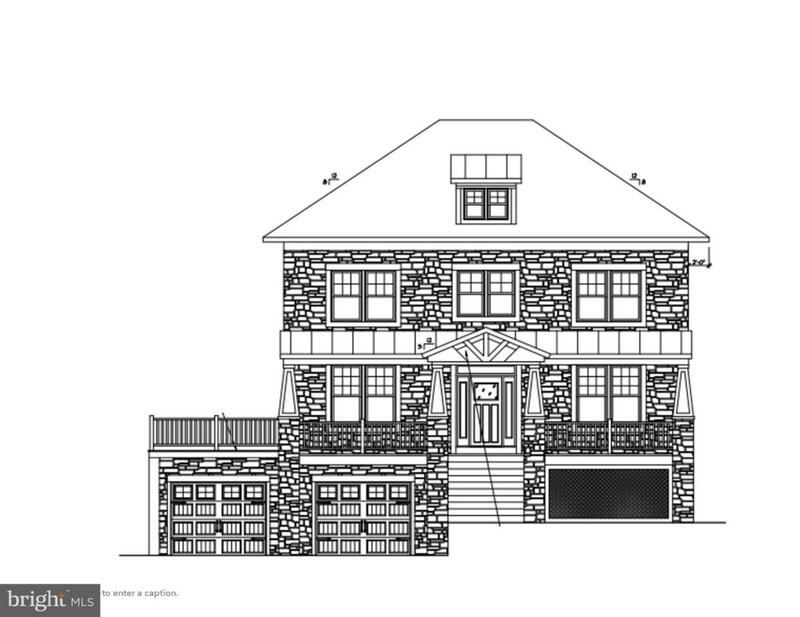 Beautiful Craftsman Home to be built. 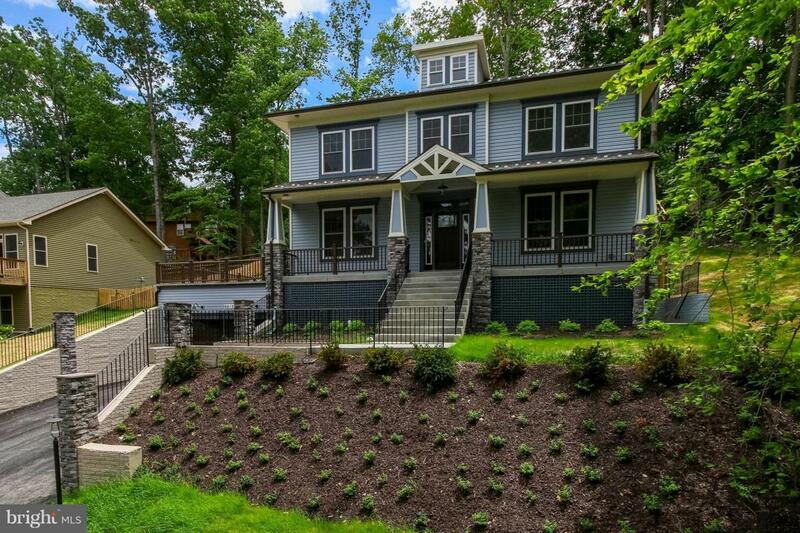 Granite & Hardwood. Main lvl guest rm. 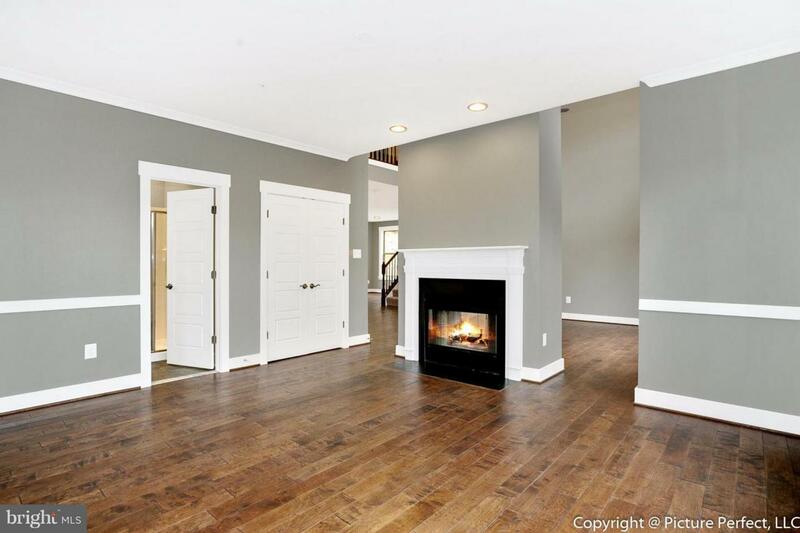 Family room, 2 sided Fireplace. 5 beds,3 baths. Superior Finish Level.Custom model. 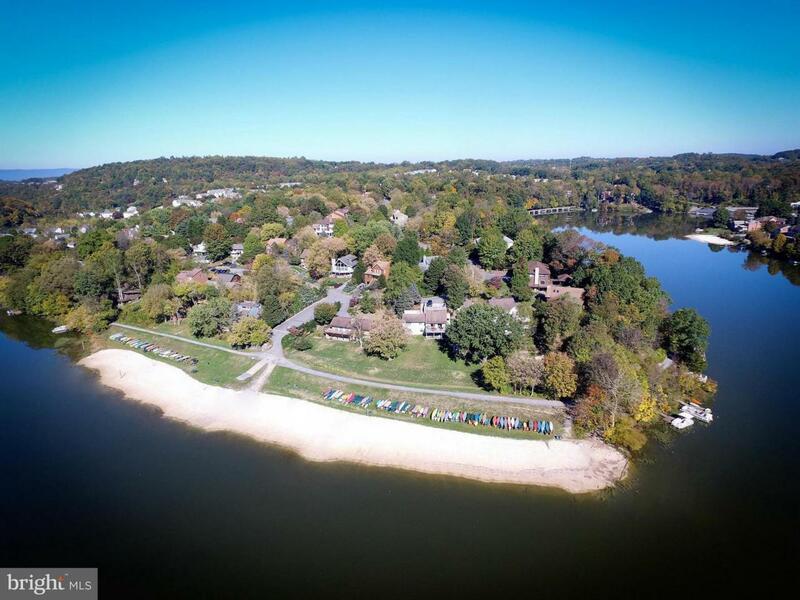 Linganore - Deep Lake, sandy beaches, 3 pools, tot lots, basket & beach volley ball, tennis, soccer, trails, golf, Summer concerts, farmers market + more! !